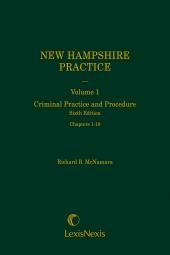 Complete with special features such as useful notes, handy checklists, indispensable practice pointers, valuable cautions and warnings, citations to significant cases, and timesaving lists and charts. 3 volumes, loose-leaf, updated with revisions. 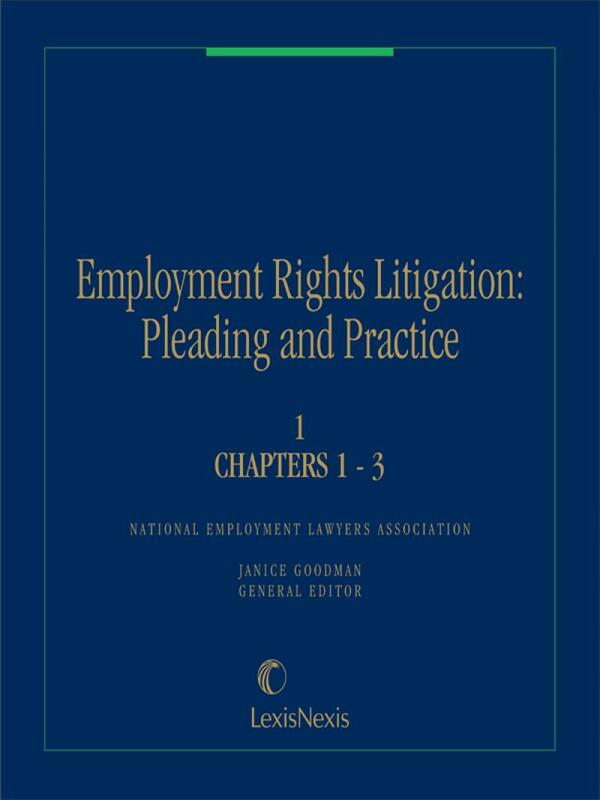 Also available on LexisNexis CD Employment Law Library. The National Employment Lawyers Association (NELA) advances employee rights and serves lawyers who advocate for equality and justice in the American workplace. 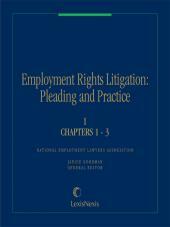 NELA is the country's largest professional organization that is exclusively comprised of lawyers who represent individual employees in cases involving employment discrimination and other employment-related matters. 5A.03 Who Is Protected; the Definition of "Disability"